Introducing The Meadowvale by Choice Homes. 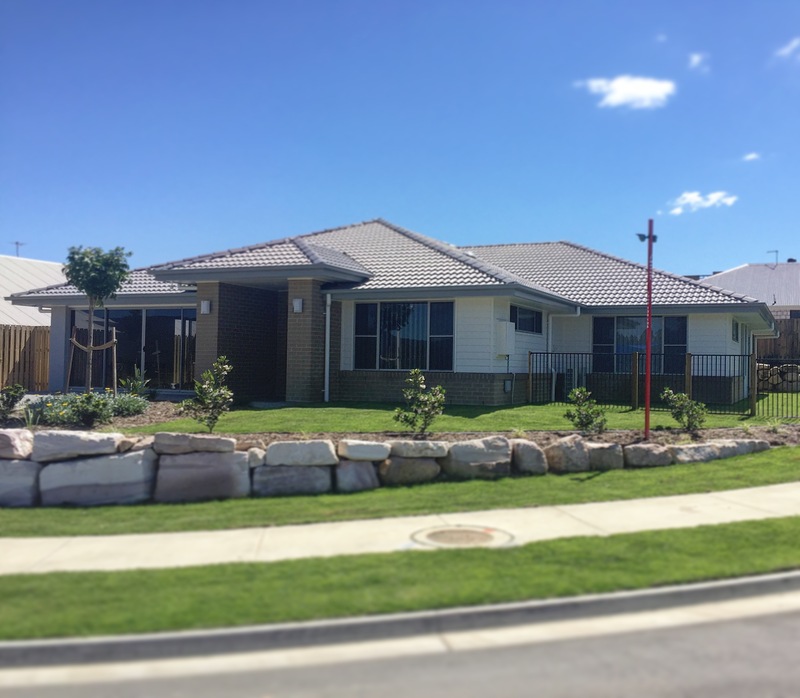 The simple and clean lines of our latest display home - The Meadowvale. 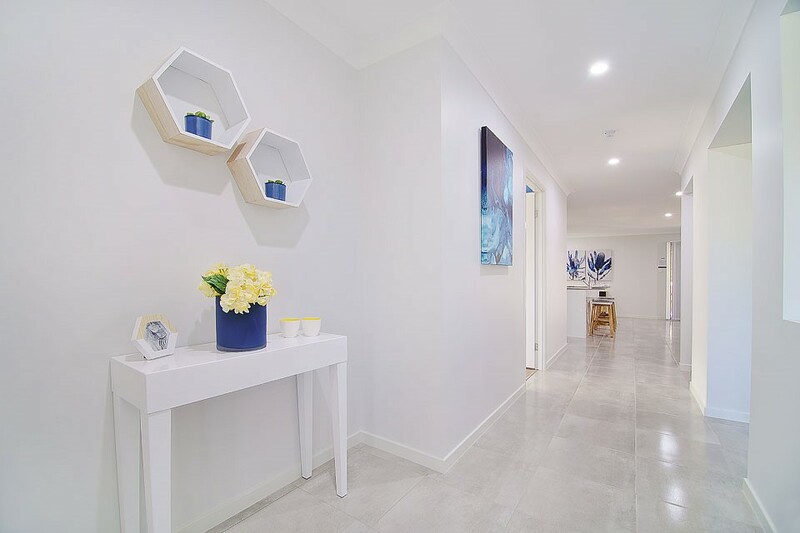 The Meadowvale has a real sense of space throughout, this is the entry/ foyer, with living on the right, garage on the left past the blue painting and the kitchen in the background. 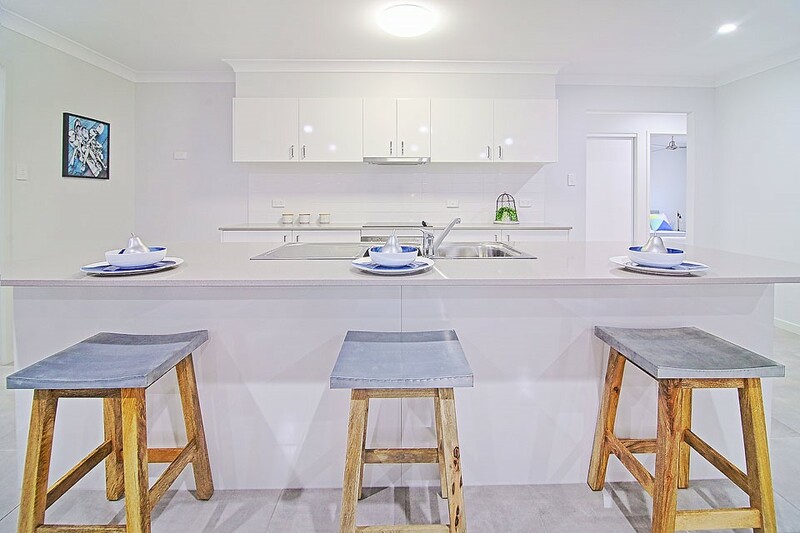 To the right of the kitchen is the dining, the second entertaining area and the master. It's early days but feedback so far has been really positive! 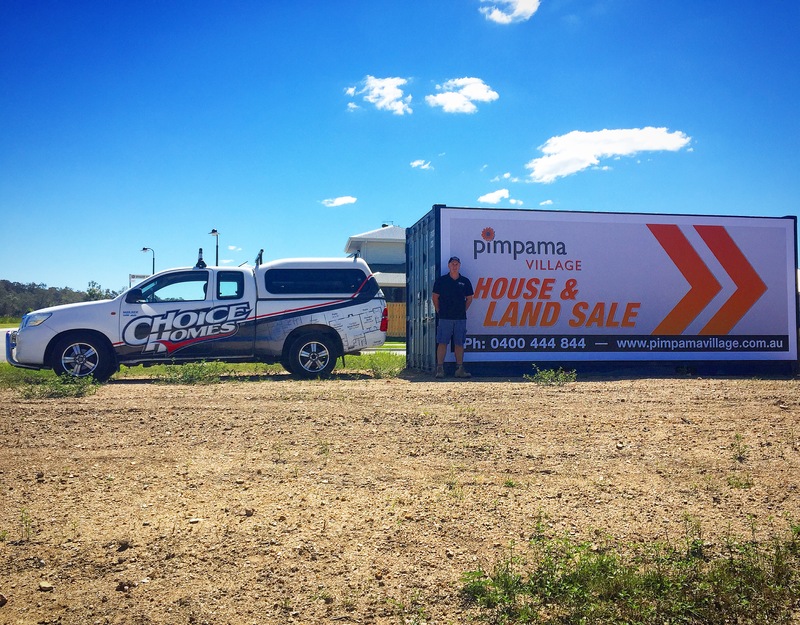 Our Site Supervisor Warren next to our new Pimpama Village shipping container.